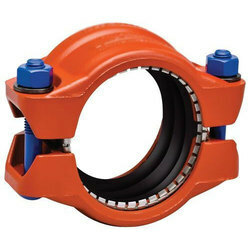 From our wide consignment, we are affianced in supplying Transition Coupling. We are amongst the most reputed names in the industry, offering Transition Coupling. 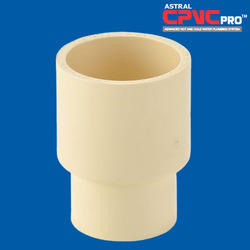 Banking on our enriched industry experience, we are able to supply Transition Coupling. Renold Ajax is the leading North American manufacturer of Traction Couplings for Subway Rail Cars, having produced more than 20, 000 units over the past 35 years for use in many cities in the USA, Singapore, Malaysia, Brazil, and Korea. Renold Chain India Pvt Ltd.